Indian tycoon who absconded to London after defaulting on loans worth more than Rs. 9,000 crore was granted bail after an arrest by Scotland Yard police. Later, he was presented before the Westminister Magistrates’ Court, where he was granted the bail. Without giving any further details of the bail conditions, a member of Mallya’s team at the court said that it was a voluntary action and he will be out in a while. The Central Bureau of Investigation (CBI) of Indian would now put in a request to extradite Mallya to India. “Vijay Mallya will be brought back to India, due process of law will be followed,” said Santosh Gangwar, Minister of State for Finance. Sources told to CNBC-TV18 that Mallya’s lawyers had been anticipating an arrest and had been preparing for the consequences of it. 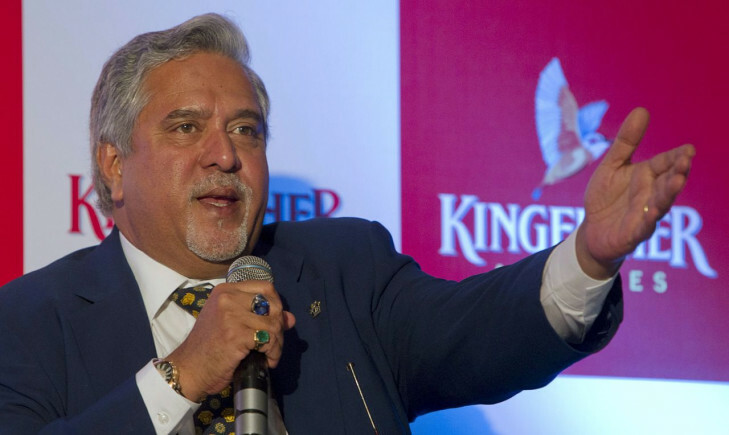 Vijay Mallya was declared a wilful defaulter in India the last year on February 8th, and India had given a formal extradition request to the British government to bring him back. India stated that the case is legitimate while handing over the case and maintained that if an extradition request is honored, this reflects the British “sensitivity towards our concerns”. According to CNN-News18, the sources had told Arun Jaitley that he personally made an appeal to the British regarding Vijay Mallya to the Prime Minister of Britan Theresa May during his visit to London in February. However, according to HP Ranina, a lawyer, an arrest does not necessarily mean a stronger case for an extradition. Since Mallya’s lawyers were aware of the anticipated happenings of the case, they were prepared to get a quick bail. The liquor baron all have to say this from his Twitter handle.